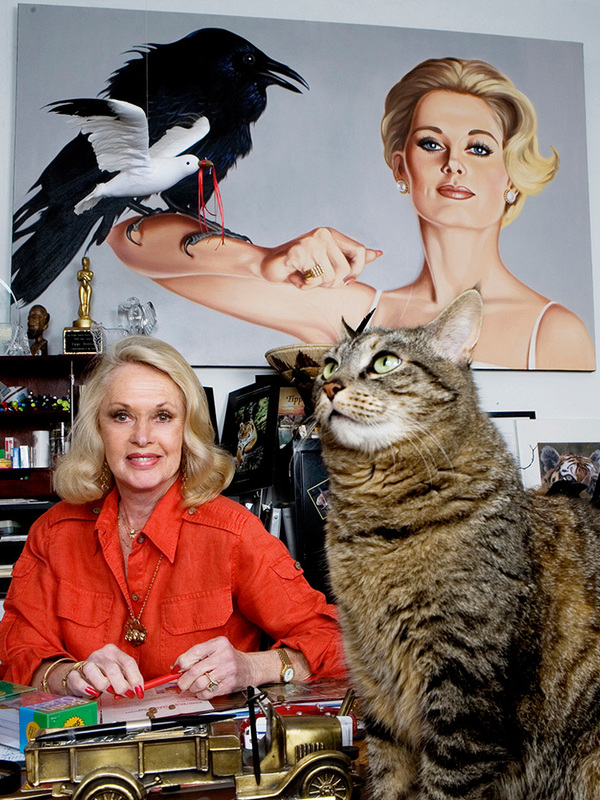 Although Alfred Hitchcock attempted to ruin Tippi Hedren's career, much as he made it, she lives on vibrantly as an actress, an animal rights activist, running the Shambala Preserve for lions and tigers, an empowered woman and an exemplar of the matriarchal spirit. Just to take two examples: This fall, we will see a dramatization of the making of "The Birds" (1962), focusing on the Hedren-Hitchcock relationship, and in a recent New Yorker (6/25/12), she was mentioned twice in two succeeding pages. 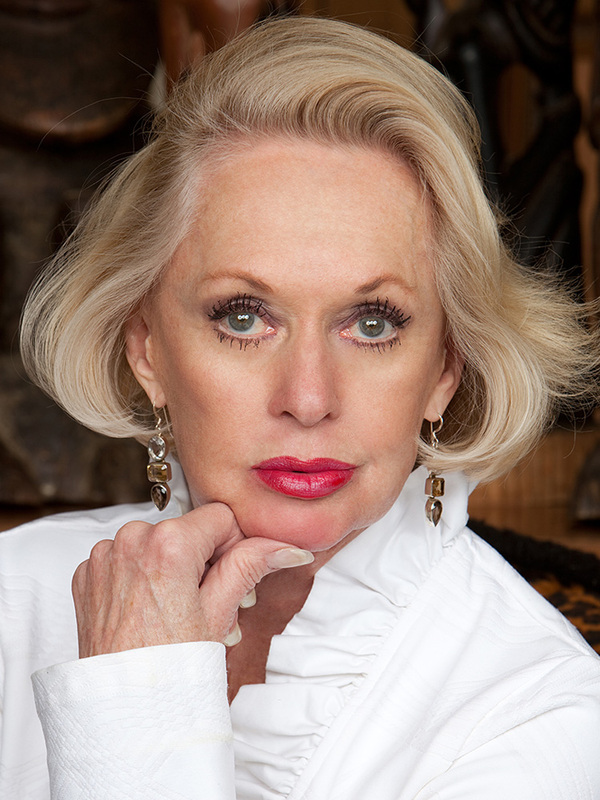 How is it that Ms. Hedren has remained a female icon and cultural touchstone after appearing in only two Hitchcock films, "The Birds" and "Marnie" (1964), but little else of Academy Award calibre? Although she did act in dozens of television shows and independent movies, including the self-produced "Roar" (1981), "Citizen Ruth" (1996) and "I Heart Huckabees" (2004), and has made a name for herself as a guardian of big cats, including addressing Congressional committees on the subject, not to mention as the "producer" of Melanie Griffith and "executive producer" of three talented grandchildren, it is as the feisty "It Girl" of 1960's Hollywood that she will be forever known. 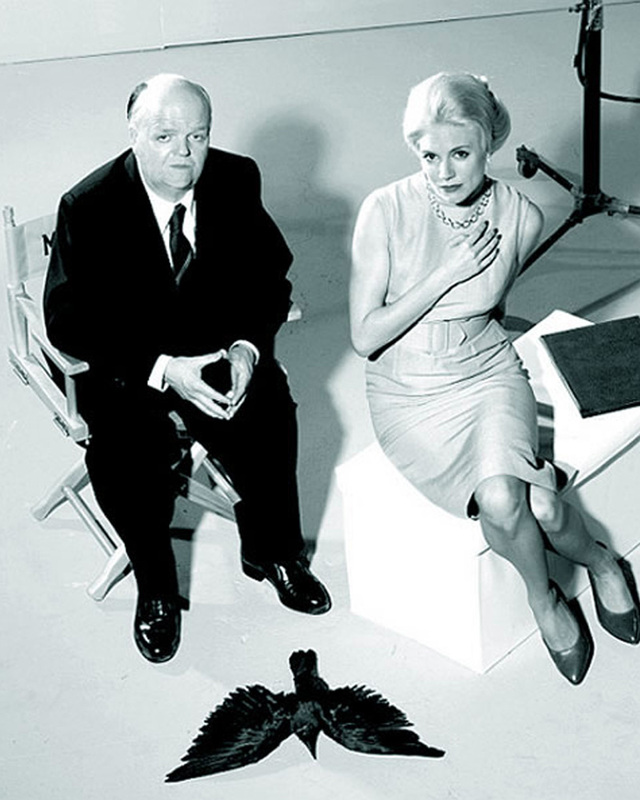 It is only natural that the icon-oriented Hitchcock would focus on his leading ladies. Cameras love girls and dramas depend on them not for any prurient or perverse interest but as the ultimate activist of romantic art. You see, as Darwin noted, ""The final aim of all love intrigues, be they comic or tragic, is really of more importance than all other ends in human life," because that is what produces the next generation. And for guidance in the difficult romantic process, we look to our It Girls and their dramatists. Sadly, Hitchcock choose to enact the "tragic... ends in human life" and not just on the screen. 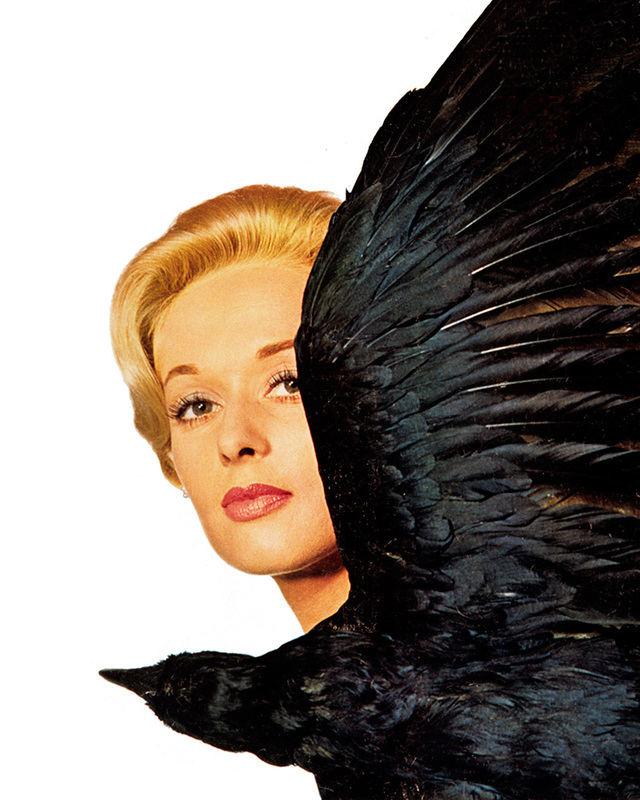 Is Tippi remembered for her scintillating name, her striking visage, her cool thespian presence, the powerful characters she played, the immense complexity of the female leads in "The Birds" and "Marnie", the films' famous director, his notorious obsession with her, or the chemistry of all these forces swirling into a cinematic tsunami? While it seems that he did ruin her career, as she herself says, in the end, isn't it Ms. Hedren who provides the secret key to his career? While not ruining it—indeed, she still reveres him as an artist and laments the absence of the additional films they could have done together —she reveals him for who he actually is, so that those who come after, film -makers and -viewers alike, can proceed on the track of truth and beauty. 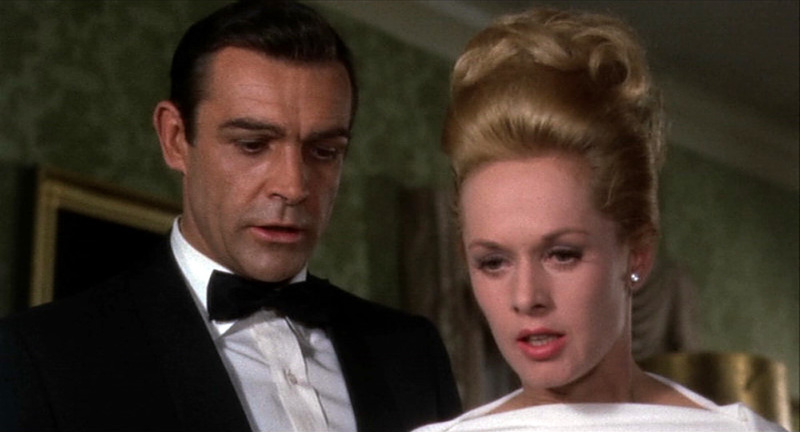 Come to think of it, doesn't this make Ms. Hedren the ultimate Hitchcockian female character, since almost all his films—except, notably, the two she was in—have a decent and loving woman in their swirling centers. Instead of defeating the evil knight on the field of battle, the matriarchal warrior endures his assault, out lives him and triumphs through knowledge, justice and beauty, keeping the spirit of humanity, romanticism and decency alive. It is not an easy quest, obviously, but it has to be done and Ms. Hedren has done it. She was able to do so, she says, due to her stalwart Minnesota upbringing, where she was the daughter of Dorothea and Bernard Carl Hedren, of Swedish-German stock, who bequeathed her a strong faith and stick-to-it-ness as well as the perfect It Girl nickname. 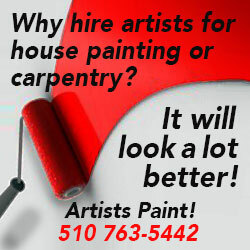 In the Depression, her father's general store collapsed but, picking himself up and remaining upbeat, he found another career. CineSource connected to Ms. Hedren through her good friend Diane Baker—they met on the set of "Marnie" in which Ms. Baker was the third star, playing Sean Connery's sister-in-law—but we were delayed due to Hedren's involvement in getting another bill through Congress. When we finally were able to talk, we started there. 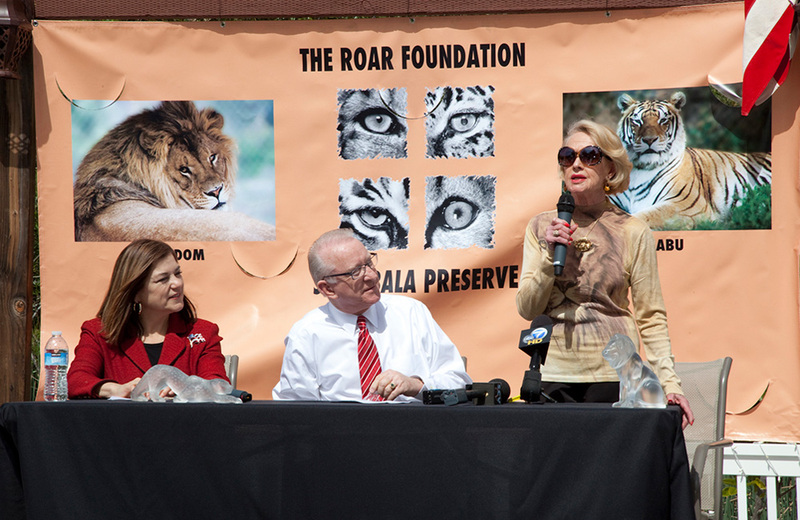 Tippi Hedren: The 'HR 4122 Big Cats, Public Safety Protection Act' is in committee with the U.S. Department of Natural Resources right now. It is an important issue that I have been working on since 2003. 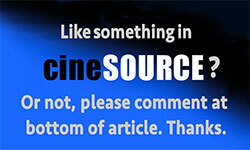 It stops the breeding of exotic felines for personal possession or financial gain. 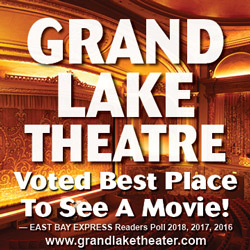 CineSource: In fact, you have been working this for over 40 years? Yes, we have been rescuing lions and tigers since 1971. What was the reason for this insanity? [laughs] That is really what it is: insanity. We started as a movie set to do a film about animals in the wild and the problems they have due to encroaching civilization—hunting, poaching and this stupid thought that you can make a pet out of an apex predator. This happened after I did two films in Africa in 1969 and 1970. That was the beginning of the era when environmentalist were making us aware that if we people of the world didn't do something to save the animals in the wild, by the year 2000, they would be gone. What films were those: 'Tiger by the Tail'? Anyway, I worked with wild animals on both of those films, one in South Africa and the other in Southern Rhodesia, now Zimbabwe. Later, my then husband [Noel Marshall], a producer, and I were kicking around ideas on a photo safari in Mozambique. There was a house that had been abandoned by a game warden because it flooded during the rainy season. He moved out and a pride of lions moved in. It was the most amazing sight: 20-25 cats of all ages sitting in the windows, napping on the verandas, the cubs playing out front. I have this incredible mental picture I wish I could share with you. Very. We thought it was the perfect movie set, with perfect animals. Most people are either enchanted with them, scared to death of them, or think they should be worshipped from afar, which is smart. Our idea was to have Hollywood acting animals to do a nine-month shoot [to make what became 'Roar' 1981] in the Los Angeles area. But, because of the number of animals we wanted, the trainers came to us laughing and saying, 'This film can't done because of the numbers of animals you have working together.' There is an instinctual dictate of these animals to fight an animal they don't know. 'I don't want my cat hurt, I don't want to be hurt. Get your own animals to do the movie and introduce them very carefully,' they told us. That is how it all started. It grew into this huge facility that became an important place for California Fish and Game, other state's fish and game departments, the ASPCA, animal control, the Department of Agriculture—everyone was calling us to take animals. We eventually took Michael Jackson's tigers Thriller and Sabu. The more we got to know the animals, the more we became aware of their breeding to be sold as pets. Our government says it's OK to sell them for whatever price you can get and—not only that—we will give you a permit from the U.S. Department of Agriculture. What is the largest number of cats you have had? We had 150 here at one time. During the filming of 'Roar' [directed by Noel Marshall] so many of us were hurt. My then husband [Noel] was hurt so many times—all of us were hurt—they were going to name a wing after us at the Palmdale hospital. It was just insanity. Two people were almost killed. Why is this being allowed? I was thinking all this time about the number of people around the United States and the world who these animals have hurt or killed. So I started investigating the situation, coauthored a bill and took it to my Congressman Buck McKeon [San Fernando Valley] in 2003. It would stop the interstate traffic of these animals—at least slow it down a little. I testified for that bill. I just listed 18 accidents, starting with a four-and-a-half year-old boy who had his arm ripped off by a tiger in Texas. Although they were able to reattach it, due to the miracles of modern medicine, that little boy is maimed for life and living with this horror that I am sure reoccurs to him in nightmares. An 11-year-old girl went with her step-father into their tiger's cage to 'groom' the animal. He closed the gate, the tiger jumped the little girl, bit her in the neck and she was dead. A 17-year old girl went with her friends to get a very 'cool' picture for their yearbook: the tiger stepped on her foot, she screamed, tiger jumped her and killed her. I could sit here for the next week telling you senseless, senseless accidents. It passed unanimously in the House of Representative and Bush signed December 19, 2003. Then I started working on the bill to stop the breeding of these animals as pets. 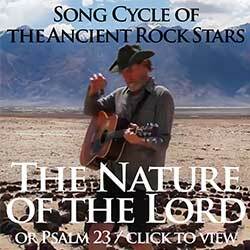 It has been introduced by Buck McKeon, we had the press conference at Shambala, and it has gone to committee. Hopefully my schedule, which is getting more crowded by the minute over the next couple of months, [will permit] me to testify for this bill, the Big Cats Public Protection Safety Act. 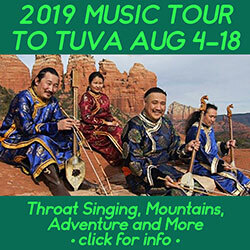 Look it up on our website Shambala.org and, if you would, write to your senators and congress [people]. If you are in your right mind, you have to say it is incredibly insane to be showing and breeding these cats. Yes, the mafia specializes in that bizarre practice. Not to do a vulgar segue but do you think that your dealings with these vicious cats might have been influenced by having to deal with vicious directors. [Laughs] Absolutely! Oh that's funny. Yeah that is a good analogy there. I was just reading your Wikipedia entry. 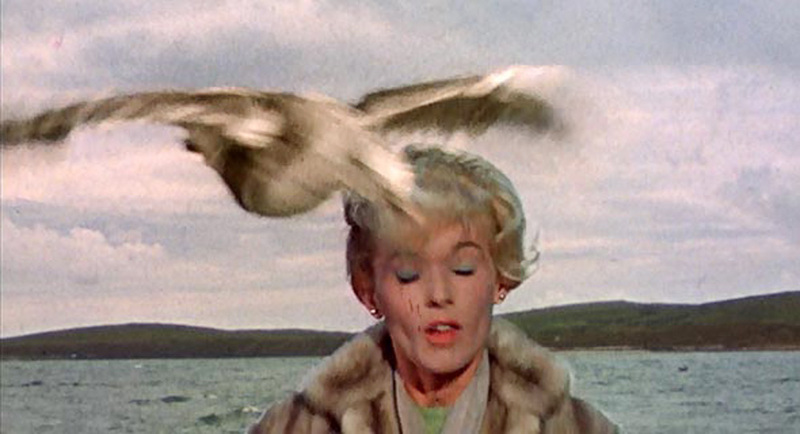 I couldn't believe the level of torture you endured in 'The Birds'. And then other directors wanting you to so similar things!?! I don't know what is on Wikipedia. They mentioned you thought the scenes with birds were going to be done with mechanical birds. Then I said. 'How would this scene be done with the birds flying at me?' He said, 'Oh, we will use the mechanical birds like we do with the children.' I didn't think anything more about it. Everyone on the entire production lied to me. The morning we were going to start the scene—it was a Monday, towards the end of the shoot—Jim Brown, the assistant director, came into my dressing room. He couldn't look at me, he looked at the floor, the walls. 'I said what is the matter with you?' He said, 'The mechanical birds don't work, so we have to use real ones,' and out the door he sailed. Well, I picked my jaw up from the floor and went out to the set. There had been no intention of using mechanical birds; there were no mechanical birds around; there was a cage built around the door where I come in with bird trainers with gauntlets up to their shoulders. And there were four cartoons of ravens and gulls and a few pigeons thrown in, which they hurled at me for five days. Oh well, I don't know if that is the adjective I would use. Either that or the other adjecitve. 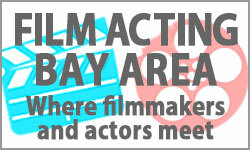 You didn't consider contacting the actors union? That just seemed like what you had to do? Theoretically, there should have someone on your team saying similar stuff. At the beginning when the Hitchcock brought you into the film, it seemed he was quite solicitous even a bit seductive with that gift of jewelry. There was not a lot of jewelry. After this extensive screen test—we did a three-day shoot, scenes from 'Notorious', 'Catch a Thief' and 'Rebecca'—three entirely different women. Edith Head did my wardrobe, the full Hitchcock film crew was there, including Bob Boyle [Hitchcock's production designer] Bob Burkes [cinematographer], it was like doing a movie. They flew Martin Balsam out to be my leading man. We did not only those scenes but extemporaneous stuff where Hitchcock tried so hard to break me. He told dirty jokes and tried to insult me, but most of the time it was fun and enjoyable. I wasn't a young woman, I was 31 at the time. I had been around the block and knew how to handle people. After we had that extensive screen test, one evening I was invited to Chasen's Restaurant [a West Hollywood film hangout] with the Hitchcocks and Lou Wasserman [Hitchcock's agent]. He placed this beautifully wrapped package in front of me—from Gump's in San Francisco, it doesn't exist anymore—and I opened it. It was a beautiful pin of gold and seed pearls of three birds in flight. I knew they were working on 'The Birds'. They were writing the screenplay. 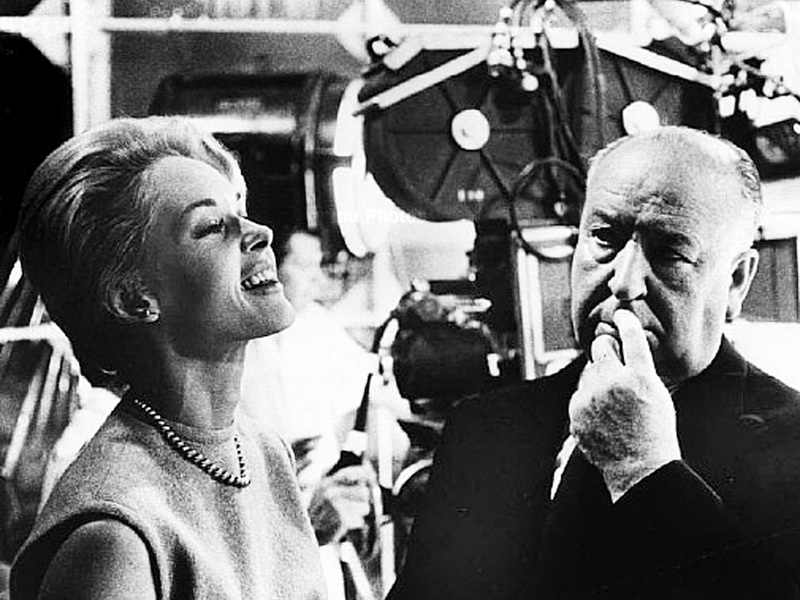 Hitch was very much involved in the writing of all his films; he was sequestered with [the writer] Evan Hunter. 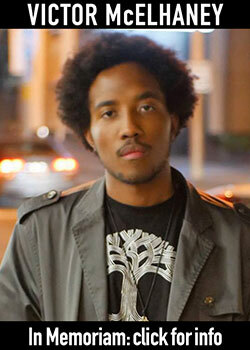 It didn't occur to me, after the screen test, that I would be considered to play the role. I sat there and looked at the pin and at all of them. I was so amazed, I got tears in my eyes. I looked over at Alma and she had tears in her eyes. I looked at Lou Wasserman: one tear, very parsimonious with the tears. Mr. Hitchcock sat across the table, looking very pleased with himself. Then the work began. I was fortunate. I had done hundreds of commercials. I had a good technical background but as far as breaking down a script, developing a character, really getting into the character's relationships with each other—all of that, I was a novice. Hitchcock was not only my director he was my drama coach, which was fabulous. The drama coaching was pretty good? Absolutely. I have used the different techniques he gave me to this day. Do you think that extensive screen test was necessary to help you and him reach that point where you could work together? Right. By watching the film and knowing the history, it seems like he confused the character in "The Birds" with you as a woman. There was a certain amount of seduction some sort of odd complexity. He got even creepier on 'Marnie', going so far as to build some sort of ramp to your trailer, right? I don't know about a ramp, I never heard about that. You will read a lot of stuff that is made up. Excuse me if I say anything wrong. 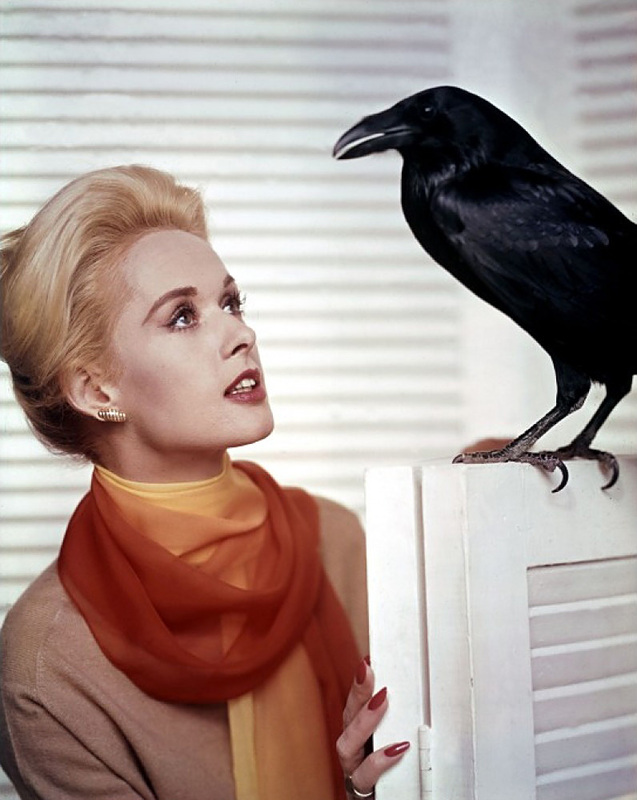 One thing that astounded me: I was reading the New Yorker film blurbs yesterday and there were two separate ones that used your name—'a Tippi Hedren look-a-like' and 'a combination of Tippi Hedren and Katharine Hepburn'. It is pretty amazing you have lived on as a cultural icon based on those two films from the '60s. Un-hunh, I believe that is true. 'The Birds' especially has a life of its own. It goes on and on and on. We are constantly having screenings and discussions and every ten years or so we have this new group of young people who are fascinated with 'The Birds'. 'Marnie' was my favorite film because of the character herself and the complexity that was involved. I would later find out how much complexity because I did demand on getting out of the contract. He said, 'I will ruin your career'—and he did! He kept me under contract, paying me my $600 a week. When I finished 'The Birds' and 'Marnie' I was, as the Hollywood expression goes, hot. Different directors and producers wanted me. The way Hitchcock ruined my career is he simply said, 'She isn't available.' They would have to go to him to get to me. After 'Marnie' was assembled and there were screenings, there was talk about my receiving a nomination for the Academy Awards. He put an immediate stop to any of that. Of course, I didn't hear about those things till later. The whole situation was so sad because I loved working with him. He was an incredibly wonderful director, he was so erudite in his way of teaching me and I was for a long time very thrilled with this relationship. It was such an incredibly fine relationship but then he started with his obsessive... obsessiveness. It is a terrible thing to be the object of someone's obsessions if you are not interested. I had a whole bunch of wonderful strong morals that my parents gave me—they instilled an independence in me. I didn't have to take that kind of situation, so I demanded on getting out. He did [what he threatened]. He ruined my career, but he didn't ruin my life. That is great and I am really proud of you for that. He ruined your career: Was it simply the cheap crass jealousy of a spurned lover? I have no idea what you would even call it but it was a deep-seated obsessive fixation. Today, I would be a very rich woman because this was sexual abuse. But it seems like it was even more psychologically sexual then physical. If you look at 'The Birds' from a Freudian perspective, it is all about jealousy, the birds seem to represent his own id. Yes, there are a lot of interesting relationships going on in that movie—aside from the awesome attacks of the birds which in point of fact if that ever happened [laughs] would be pretty frightening. Your character in both 'The Birds' and 'Marnie' was quite aggressive and playful. Melanie Daniels was a very interesting character, with her love of pranks and the life she had lead [but then] her realization that she didn't need to do all all those stupid things. 'Marnie' was a very complicated character. They are not similar at all. No they are not but they are both very strong characters, they are sort of like opposites within the same strong woman vein. Considering Alma or Hitchcock's mother were also strong women in his life, he may have been conjuring up sophisticated strong women that he would then interact with. But then you were in a sense too strong for him to do what he wanted. But you are able to divorce yourself from the negativity and see the art as being a great experience? Oh yes, I will never make light of that. It was a very important time in life and, unfortunately, one of the most tragic times of my life. He could be good director, absolutely. I was just so angry because it could have been a long lived wonderful relationship doing fabulous films but because of his eccentricities, he ruined everything. It is sad. When you harbor all sorts of ill feelings that eat away at you, you are going to be a miserable person and I wasn't going to let that happen to me. 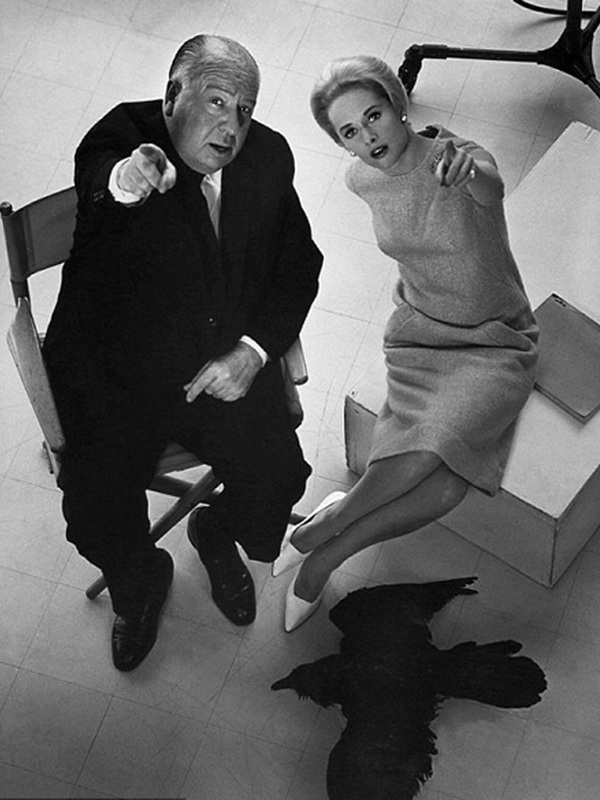 BBC has made a film about the Hitchcock-Hedren years, did you know that? 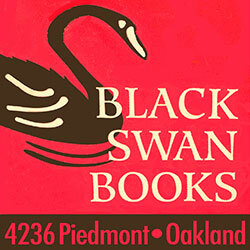 Yes, Diane [Baker, Tippi's friend] mentioned that to me, I guess it is coming out in the fall. Yes in September on BBC and in October it will be on HBO Sienna Miller is playing me and she has done an extraordinary job. Do they broach some of these deep issues? Is that the price we have to pay for genius? Maybe. This particular screenplay was taken from Donald Spoto's book—possibly you have read it—'The Dark Side of Genuis'? I haven't but I am familiar with it. Donald devoted chapter 13 to me. And you think his analysis is dead on? Absolutely. In fact, he was the first one I told the story to. I never told it for 20 years. Was that a relief for people to understand? Donald was so careful with me and treated the subject as I wanted it, as the story really went. That had been my fear more then anything, that if I did tell the story it would be treated cheaply or a spin put on it that was not true. I was very concerned with how this story was told and Donald did it perfectly. I know you have three lovely grandchildren and of course your daughter got into acting at a young age, were you ever worried this adventure called filmmaking could turn bad? I didn't push her into that at all. In fact, she went to an interview with a girlfriend of hers and they said that particular girl was too old for the role but they looked at Melanie and said, 'You'd be perfect.' She came home and said. 'Mom, this director is interested in me.' I said, 'Oh that is nice honey' [laughs] and the next day she said. 'I got the film.' She got it, pretty amazing. She is a natural actress but also took it very seriously and studied with Stella Adler in New York. She is doing a play right now in Burbank 'No Way Out but Through', a very interesting play, I am going to see it again tonight. Dakota my oldest granddaughter [Melanie's daughter with Don Johnson, b. 1989] is a budding and blooming actress, in fact she has a series starting on Sept 26 on Fox at 8:30. The title is 'Ben and Kate'. When you sit down with your granddaughter or Melanie, do you have some advice how to deal with directors? 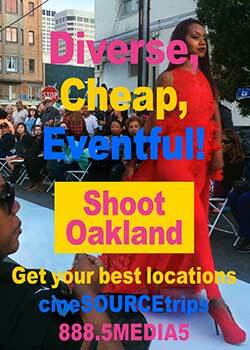 We very rarely talk about show business; it is interesting. Maybe they didn't have the problems you had. Well, that may be, I hope they don't. Of course, those times were a lot different then they are now. The studio system was very different. I was at the very end of that. It gave the director too much dictatorial power. Well you did use the word evil a little earlier.